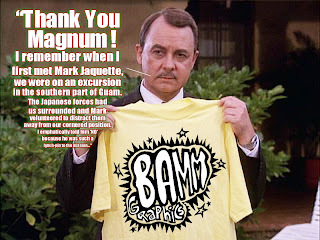 Mark Jaquette & Magnum P.I. e-mails...too uppidy & haolie for their viewers). here in Eugene and we're happy again! Higgins with 'Zeus & Apollo'! contact me HERE to send it 2U. BOB & JAKOB DYLAN IN CONCERT!! for the Bob & Jakob Dylan Concert in Eugene, Oregon!